View basket “Fuchs Cassida Fluid GL 460 – 22L” has been added to your basket. Fuchs Lubricants originates from a group of companies merged and acquired over the last 140 years. 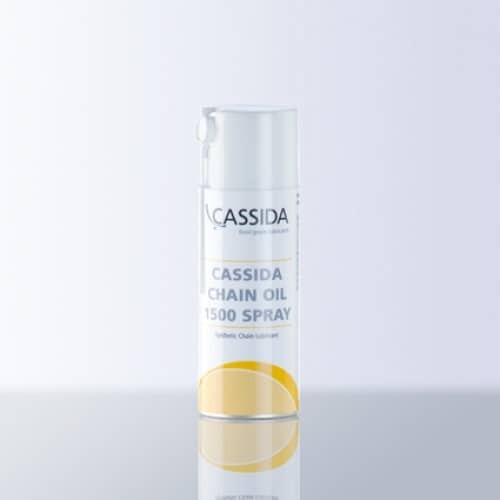 This rich and long history means today they are the world’s largest independent manufacturer of lubricants and supply specialist products into automotive and commercial, aerospace, construction, food, military, paper, glass, marine, rail, and wind sectors amongst others. 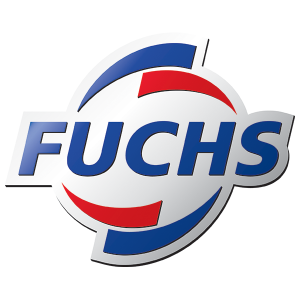 As an authorised distributor for Fuchs Lubricants in the UK, we have access to their full product range including Agrifarm, Ultralife, Titan, Cassida, Silkolene, Planto and Lubritech products. Give us a call on 01302 723111 or fill an enquiry form out if your required product isn’t listed online or you would like to know more.